The Flight You re About to Embark On . . . The Power (and Un–Power) of Central Banks. Make the Important Standard–of–Living Decisions. There s No Such Thing as a Safe Asset. 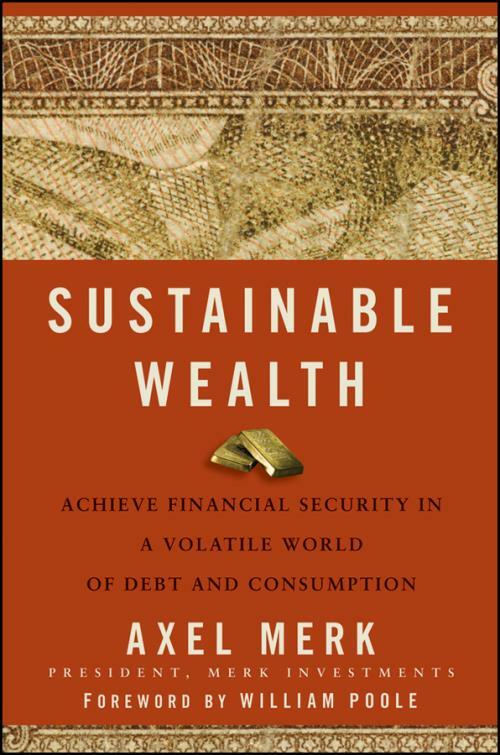 Surgeon General s Warning: Sustainable Wealth May Be Addictive.